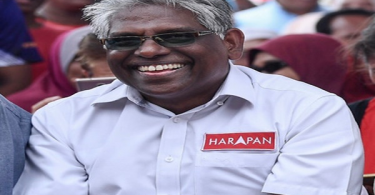 KUALA LUMPUR, Jan 26 2019 : Barisan Nasional (BN) scored a crushing victory in the Cameron Highlands by-election today by defeating Pakatan Harapan (PH) in a convincing manner. Ramli, a BN’s direct candidate (not from any of its component parties), was announced as the winner by the Returning Officer Datuk Ishak Md Napis at 8.35 pm. With about 70 per cent of the 32,000 eligible voters cast their ballot, the by-election recorded the highest turnout in the five by-elections after the 14th General Election in May last year. 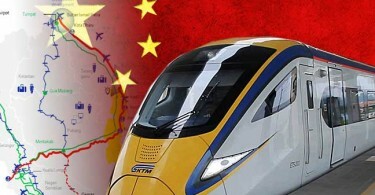 The Cameron Highlands electorate breakdown are Malay 33.5 per cent; Chinese 29.48 per cent; Indian 14.91 per cent; Orang Asli (Peninsular Malaysia) 21.56 per cent; Bumiputera Sabah 0.12 per cent; Bumiputera Sarawak 0.06 per cent; Others 0.37 per cent. 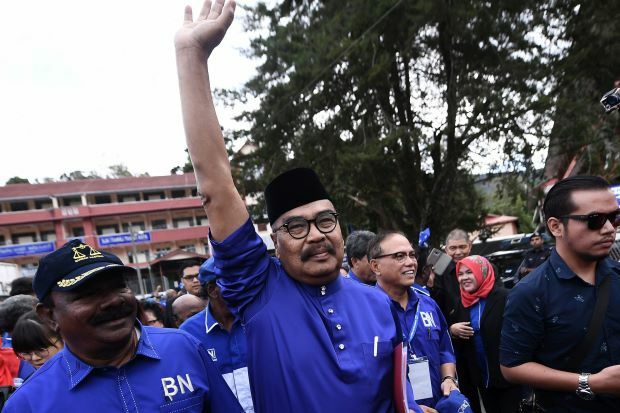 PH had won a court decision in November last year declaring BN’s 567-vote victory in Cameron Highlands last year was due to vote buying to trigger the by-election.